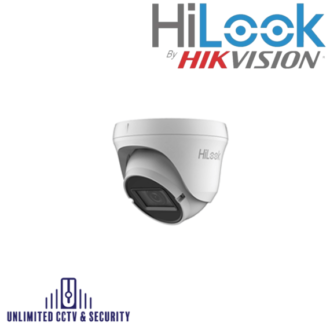 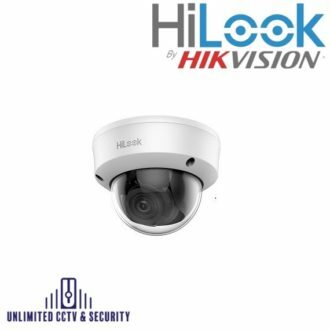 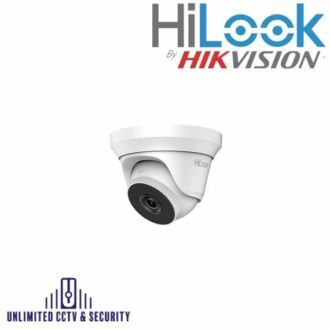 HiLook by Hikvision provide a range of high performance 2MP TVI CCTV cameras on a budget. For use in domestic or small commercial environments. The HiLook cameras are included within the HiLook analog series. 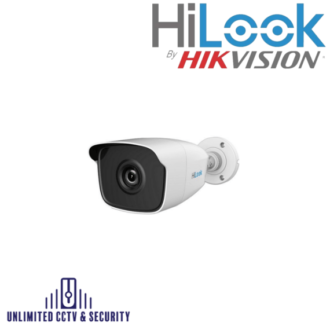 They offer a high efficiency codec for maximum bandwidth and data storage. 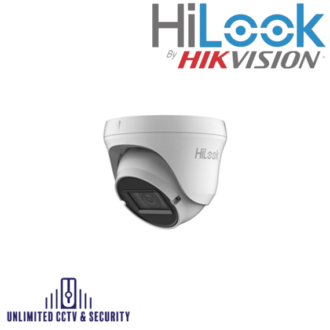 High definition cameras with high infrared luminous efficiency.